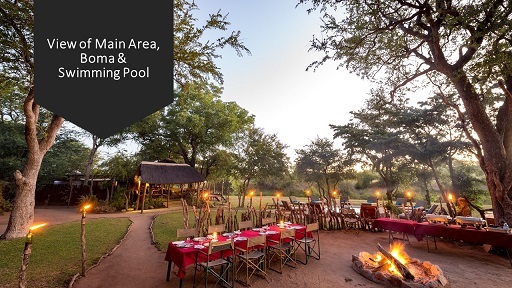 Experience your African adventure at the secluded and rustic Shindzela Tented Camp in the legendary Timbavati Private Game Reserve. 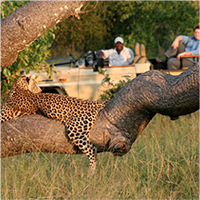 The Timbavati forms part of the world-famous Kruger National Park, South Africa, in the heart of African Big 5 territory. 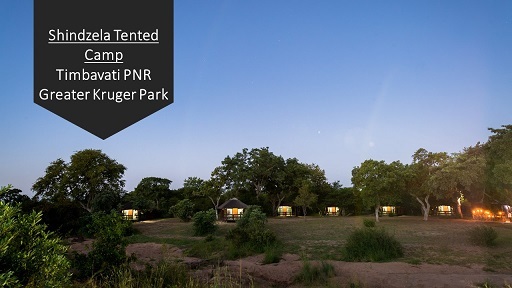 Its unfenced pristine wilderness ensures for an unforgettable safari experience along with breathtaking sightings that will leave you wanting more! 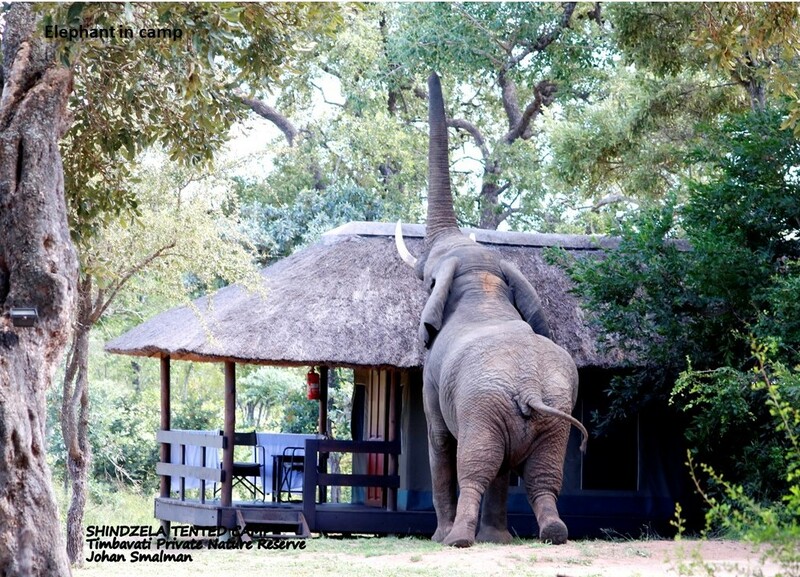 Shindzela is a rustic, tented safari camp built on wooden structures and thatch roofing, overlooking a watering hole which at times buzzes with wildlife, including regular hyena and elephant sightings. 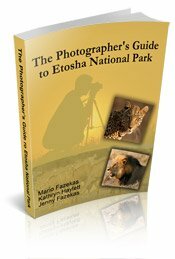 and with the ability to off-road after the predators and other unusual animals to better view and photograph them at a safe distance. 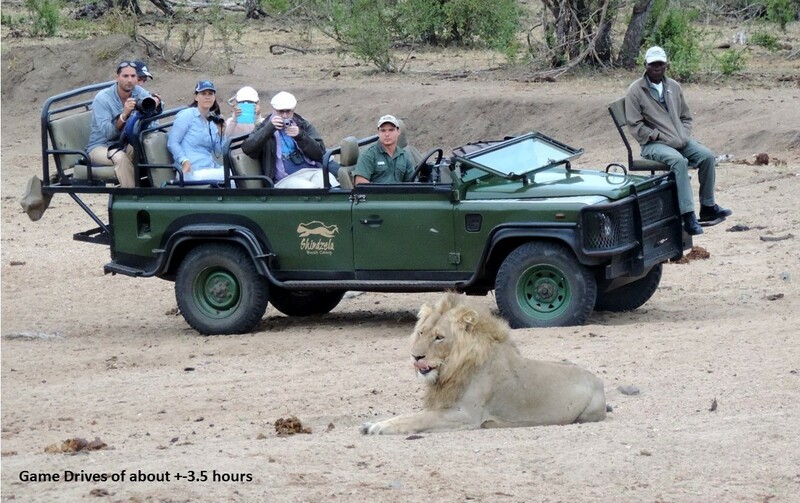 Some highlights on the Timbavati Big Cat Safari can include regular Big Cat sightings, cheetahs, leopards and especially lions who are regular visitors to the Shindzela area, also you might be lucky enough to see one of the only white lions left in the wild. Beautiful star gazing at night is highlighted with minimal light pollution where the professional guides will point out certain consolations for you. 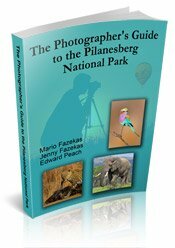 Your safari will be led by Professional Nature Guide and Wildlife Photographer, Armand Grobler, who has been recognised on an international level for his photography through Go Magazine, Africa Geographic and other international publishers. 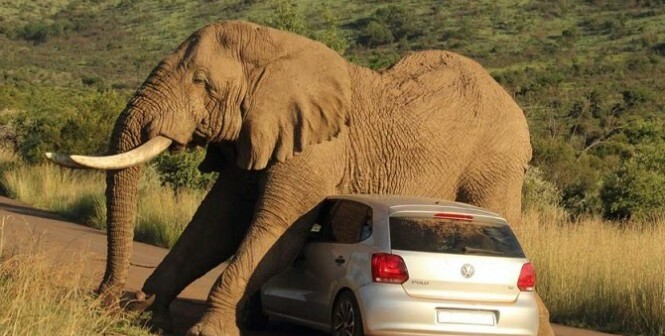 He's famous for his ‘Elephant Itch’ photograph, which made headlines on the news in multiple countries. 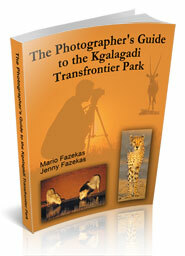 He will teach you the foundations of Wildlife Photography and how to make the best out of your trip to Africa! 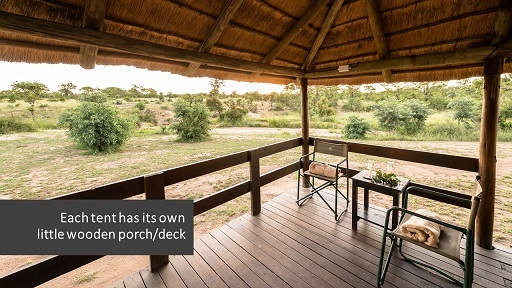 · 4 Nights accommodation at the rustic, unfenced Shindzela Tented Camp in Timbavati Private Game Reserve - Safari tents on wooded structure that are under thatch (grass) roofs with en-suite bathrooms. 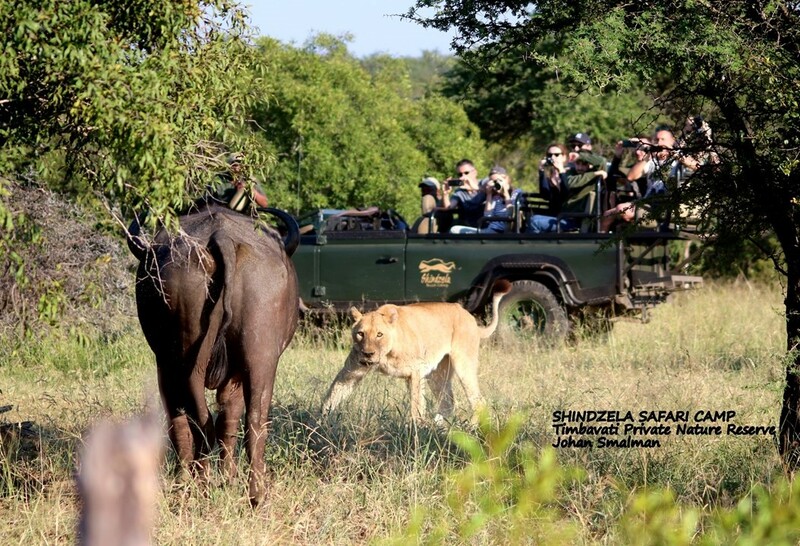 · Transfer from Hoedspruit [Eastgate] Airport to Shindzela Tented Camp, Timbavati Private Nature Reserve. · After breakfast, you have the choice to take a siesta during the middle of the day, chill at the swimming pool, to go on a walk, or to view the animals that call the camp home. 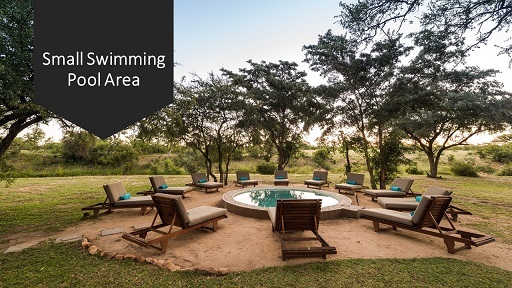 Often animals like wildebeest, impala, zebra, elephant and buffalo come to drink at the lodge's Private waterhole, and at night you may just be lucky enough to spot one some of the predators coming for a drink or to ambush prey. · After a delicious light snack, we depart on our afternoon Big Cat Safari as we watch the sun set on a beautiful and successful day in the African bush. · After an exhilarating Game Drive, we enjoy a delicious dinner under the African night sky. Star gazing and photography can be done at night with minimal light pollution. 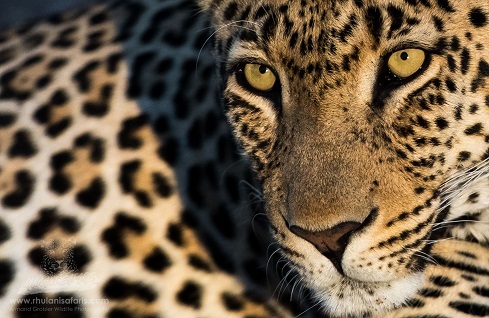 · A last early morning rise will see us on our final Big Cat Safari. By now we should have seen a lot of unforgettable sightings for an experience of a lifetime! 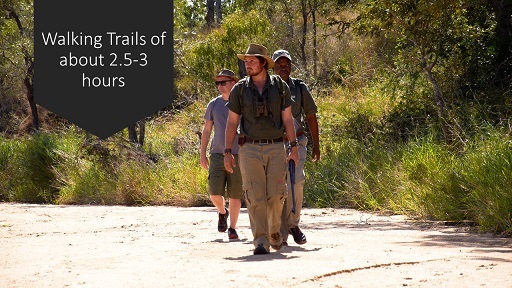 · After a final scrumptious breakfast, we depart the camp at approximately 10am and take a transfer back to Hoedspruit Airport. Our aim is to be different, to move away from ‘the crowd’ and offer specialized packages that aren't available anywhere else, providing a unique product and service like no other.